Chicken Caesar Salad is a favorite in our house, and even more, these chicken caesar salad wraps are even more popular! The boys love being able to eat their favorite salad on the go! 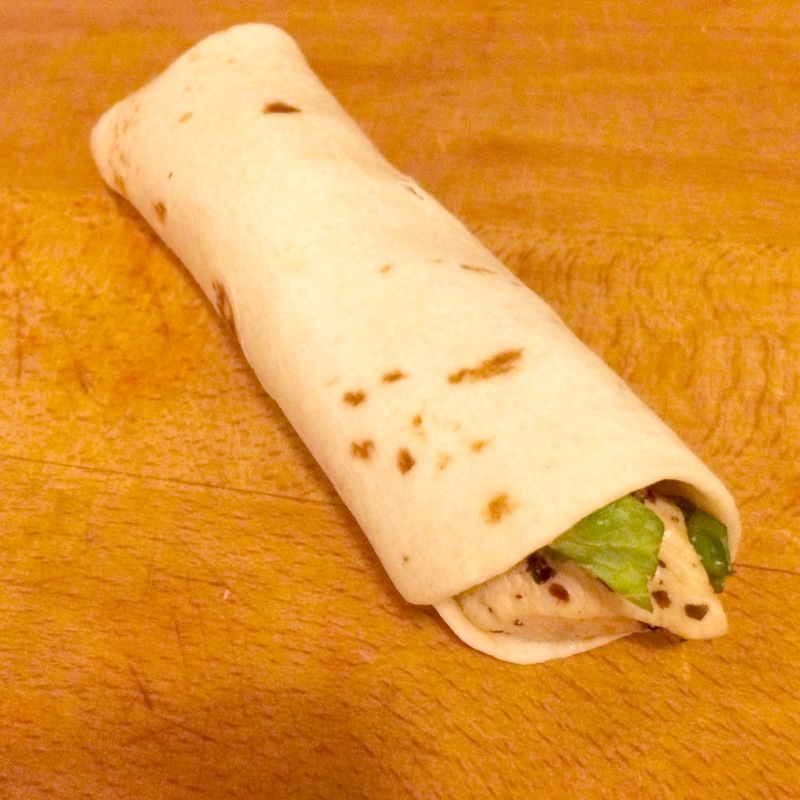 Making these wraps is quick and simple. Make the chicken and prep the lettuce ahead of time so that in the morning all you have to do is assemble and go. 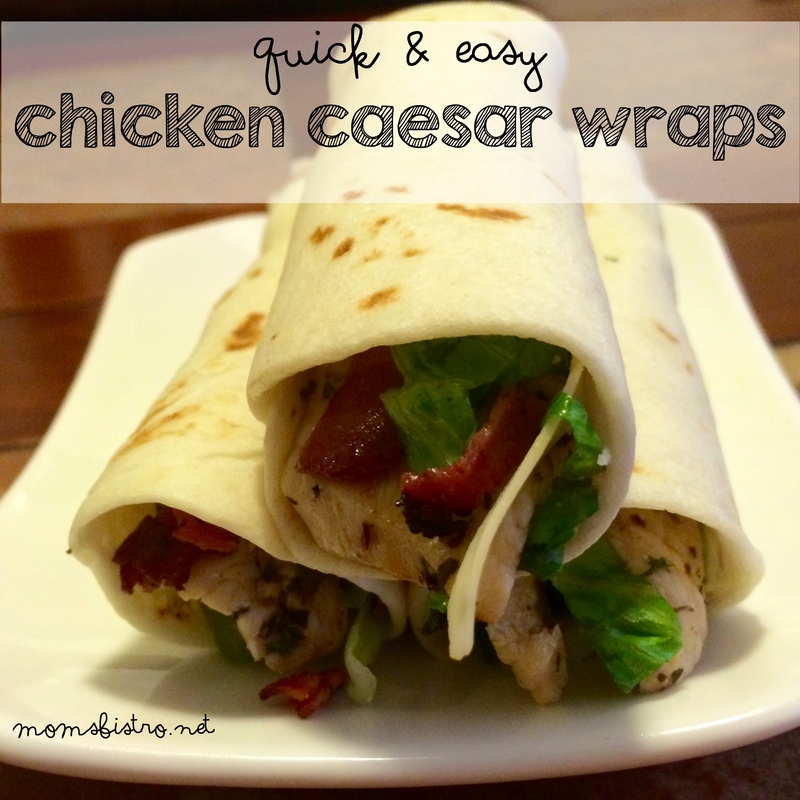 These chicken caesar salad wraps perfect for the lunchbox! 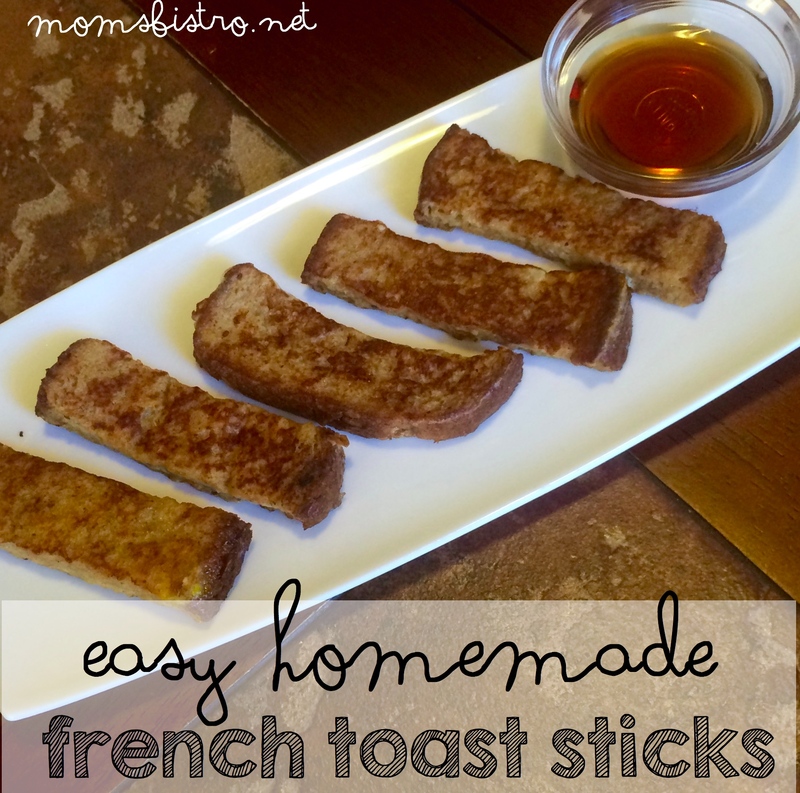 Click here for more kid friendly School Lunch Ideas! Start making your salad by prepping your chicken, and getting it cooking – this takes the longest. In a medium non stick skillet, over medium-high heat, add 1 tbsp olive until shimmering. Add chicken, and season. 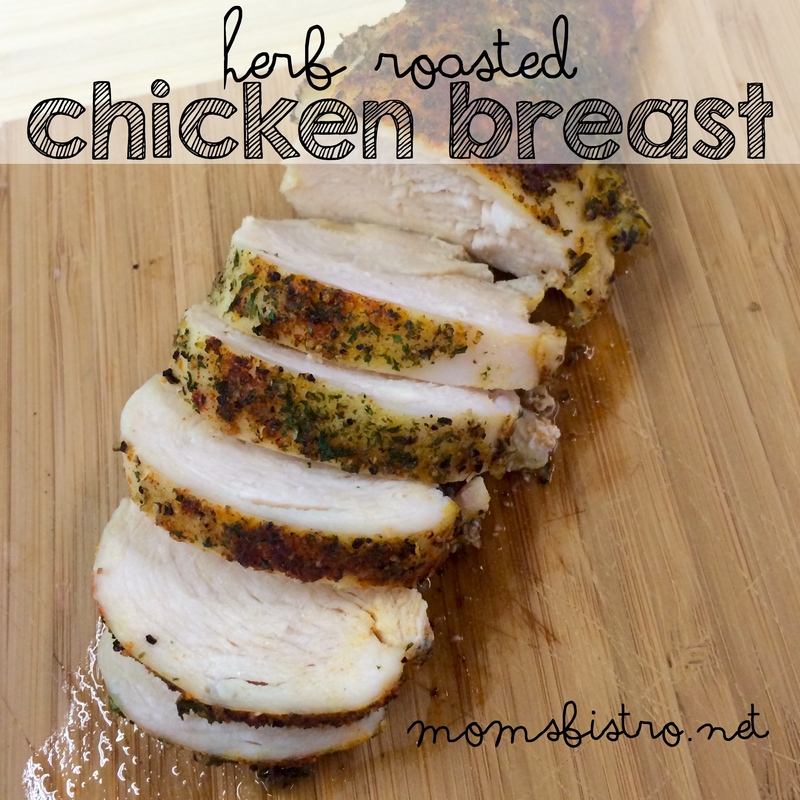 Cook on one side for 4-5 minutes, or until the chicken is browned, and moves easily from the pan. Flip, and add bacon. (We used turkey bacon in this recipe, but I promise you that pork bacon – the real deal is the way to go, and would suggest using pork bacon 10000 times over!). Keep stirring bacon around in pan with chicken tenders until crispy, and the chicken is fully cooked – about 5-10 more minutes, depending on how thick your chicken is. Once chicken and bacon are cooked. Turn off heat, and allow chicken to cool for 5 minutes before slicing. 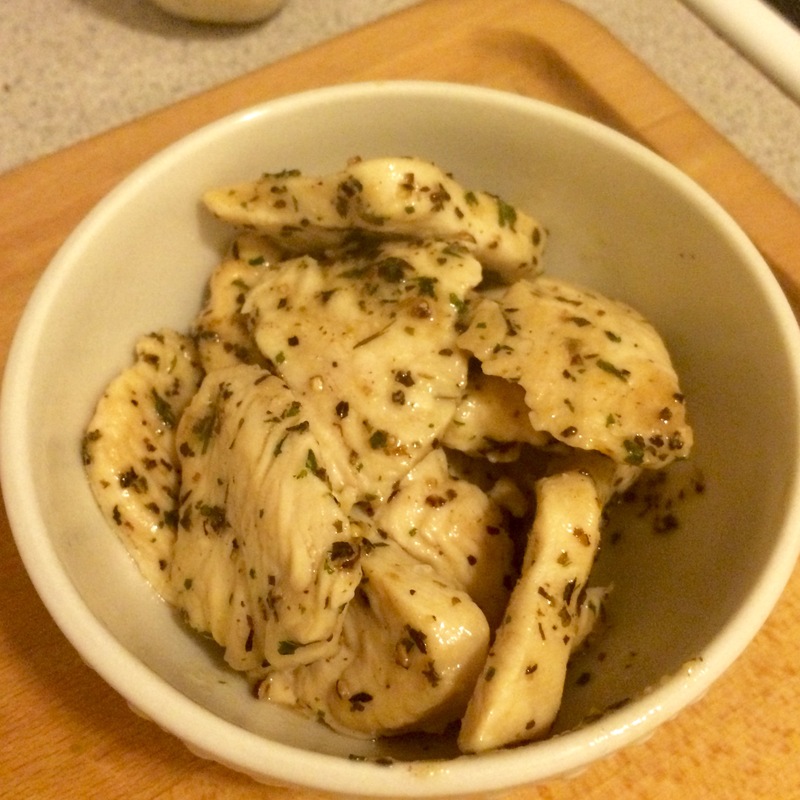 Slice cooked chicken into equal bite size pieces or strips, and set aside. Prep lettuce by removing the outer layers, cutting off the core, and some of the frayed ends at the top, and dice. 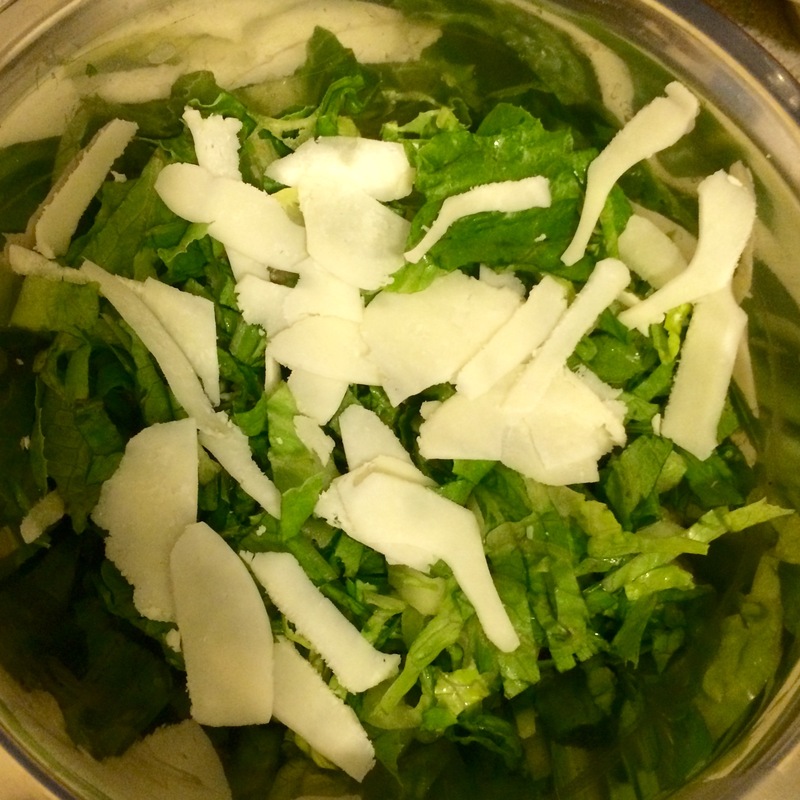 Add to large bowl with shaved parmesan cheese. Time to start assembling your wraps. Heating the tortillas a little bit will soften them up, make them easier to roll, and less likely to crack or tare. To heat tortillas, wrap desired amount in a damp paper towel, and microwave for 15-20 seconds. Carefully remove from microwave, and start assembling. Layer a small amount of lettuce and shaved parmesan mixture, then chicken and bacon, and then top with your favorite caesar salad dressing. 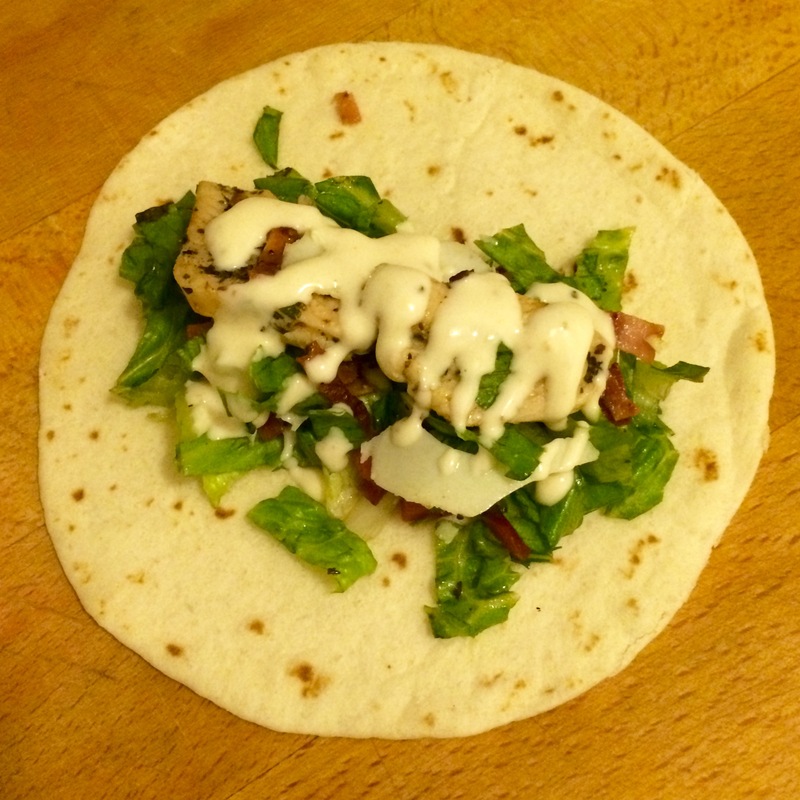 By drizzling the dressing over the chicken prevents the lettuce from getting wilty and soggy which is what you want for a nice crunchy bite, and is perfect if you’re making these wraps the night before for lunches. 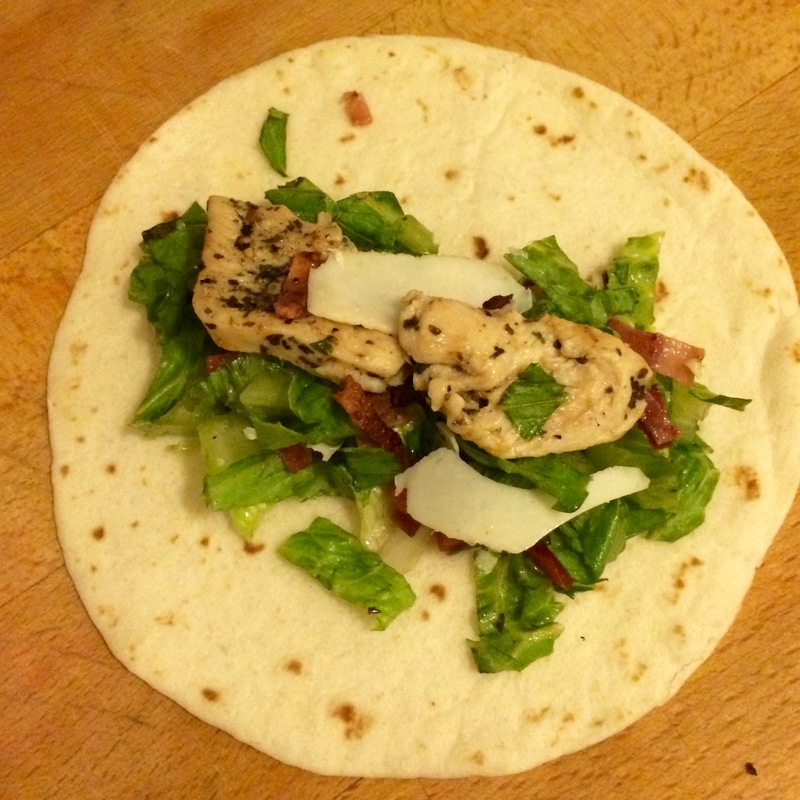 Fold the bottom end over, and tightly roll tortilla around chicken, bacon and lettuce. I like using snack size tortillas to make these wraps. If you use bigger tortillas, fold both ends in before rolling – like a burrito, and slice in half so that it fits nicely in a ziplock bag for lunch! What are some of your favorite sandwiches for lunch? 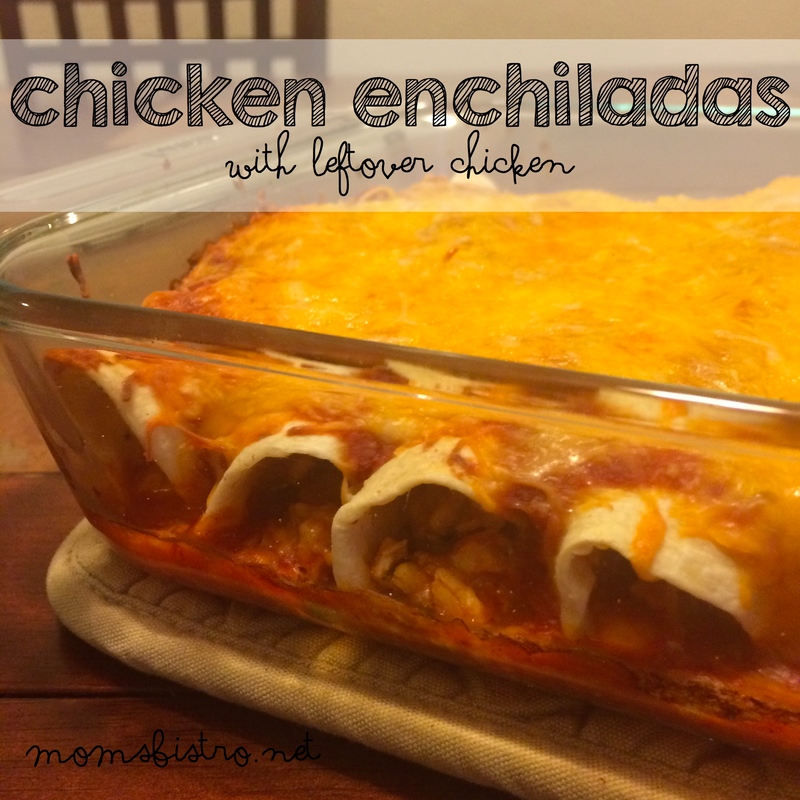 This will definitely be on the lunch rotation for my hubby and kids! Thanks Lindsie! Hi, How many wraps does 1/2 lb of chicken make? Thanks! It really depends on the chicken:lettuce ratio. 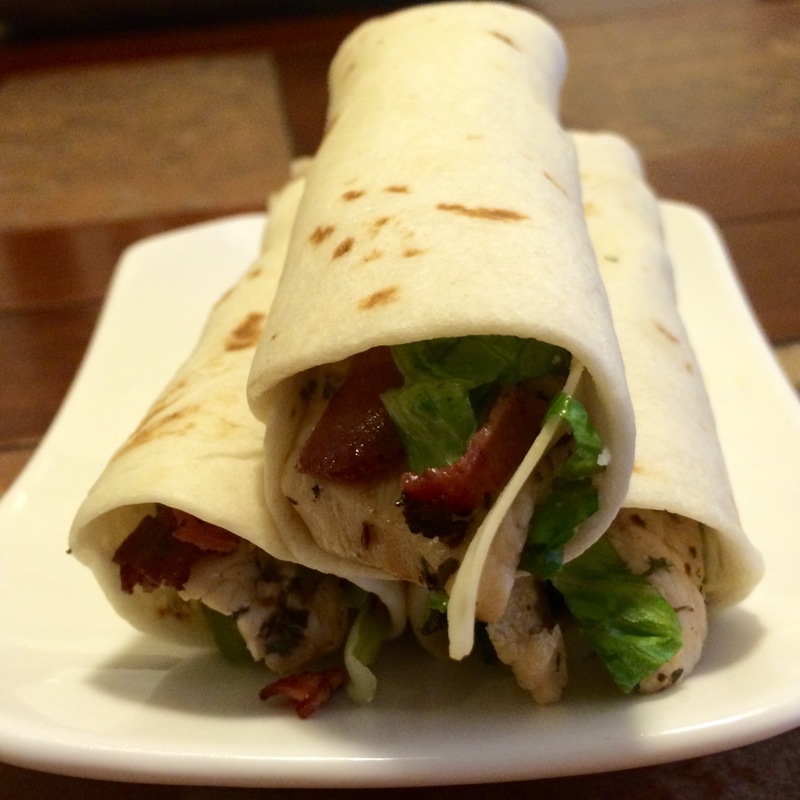 I like to cut my chicken in thin strips which allows me to make more wraps with the same amount of chicken. And, to be honest, you can’t really tell the difference with how much chicken is in each wrap because slicing it so thin allows you to layer it a little more! Hope this helps!